End of Summer Course Event! 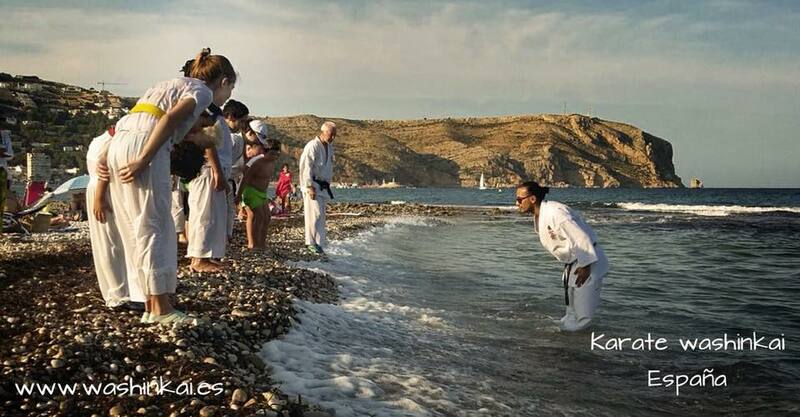 On the Saturday 1st of September we hosted the end of Summer class celebration behind Montgo on the beach. There was a short training session including some techniques in the sea. Afterwards there was a pinic with friends and family. The club provided the drinks. It was a fitting end to a long hot summer. This entry was posted in Events & Courses, header pics, Latest News. Bookmark the permalink.